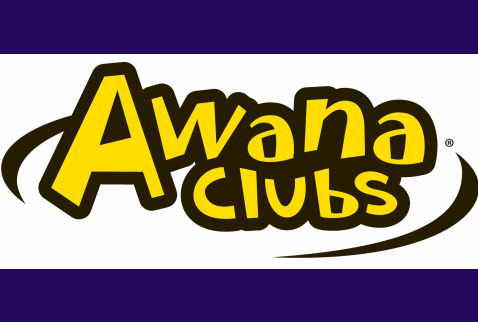 AWANA is our children's program for kids 2 through 6th grade. Every night is like a mini VBS. Children can expect music, games and bible lessons as God's word is presented to them. If you would like to enroll your children in AWANA, please complete the form below and a member of our leadership team will contact you.